VAW which is also known as Virtual Attitude Wrestling, is a grid wide sports entertainment organization bringing attitude back to wrestling every week Tuesdays and Thursdays live in person and on Force TV Network. VAW has been around for almost 2 years and is the very first to take it's main show on the road each week to a sim near you. 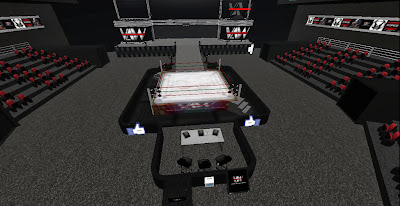 Over 80 locations in Second Life have witnessed the magic of VAW SL Wrestling. Virtual Attitude Wrestling is indeed the number one sports entertainment company in Second Life putting smiles on faces all across the grid. We would like to invite you to our next Free Per View spectacular. 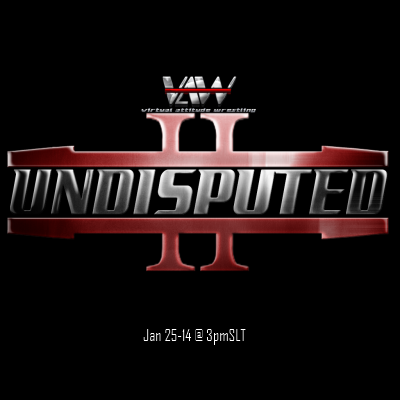 VAW "Undisputed". Come and see the top stars of Second Life Wrestling. Who: Bring your entire family and friends! 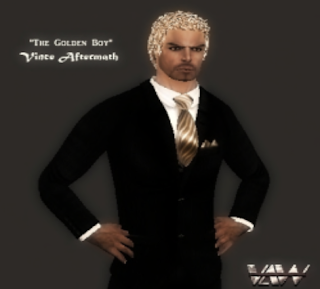 We got a chance to ask the owner of Virtual Attitude Wrestling; Vince Aftermath a few questions regarding what will be in store for VAW heading into the new year of 2014. Are you happy how the year of 2013 went for your organization? I'm happy, but I know we can do even better. Virtual Attitude Wrestling is in a great position right now but in order to keep us in this position, we need to make sure we build a base to keep us steady and never go below this grade of success. VAW was nominated for "Best SL Sporting Event" by Avi Choice Awards how did that go and what is your overall reaction to it? My reaction at first was "what in the world are you guys talking about?" So then I did some research on who these people were. Come to find out they were legit. Unfortunately, we did not come out the winner but the fact we were nominated shows we are doing something right. Heading into the new year of 2014, what will be your goals? Second Life Wrestling is the biggest successful venture in Second Life. Voice to animated drama in a ring with a long life span of history to show for it. Where else can you get that? My main goal is to continue to show the magic to not only the main core fan base but to the entire world of Second Life. If you have never seen wrestling in the virtual world your in for a treat.